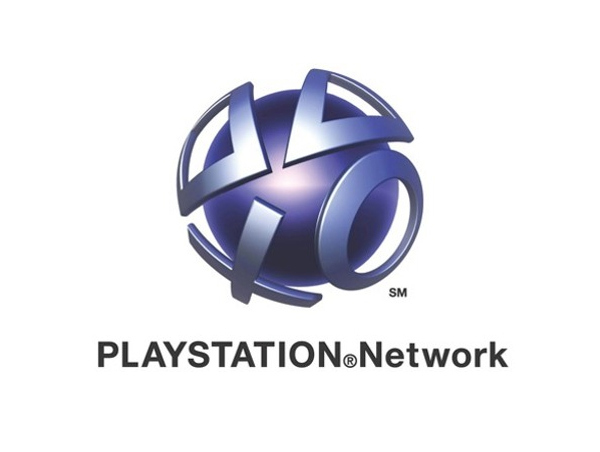 Sony is continuing to experience problems with its PlayStation network after a weekend of errors including, logging users out of the service and preventing them from playing online games, game trophies being deleted from consoles and previously downloaded games cannot be played offline. These problems have even effected their latest release Heavy Rain which could not be played offline. Sony says it is aware of the problems and is trying to find a fix as soon as possible releasing an update this morning to try and eradicate the errors. But not stating why these problems on PSN have occurred in the first place. Apparently evidence points to a combination of DRM and firmware issues rather than a PSN network outage and affected units are seeing their dates changed. Another cause maybe the actual trophies system itself causing the problems for the network.